With Multitasking, you can use more than one app at a time on your iOS device. 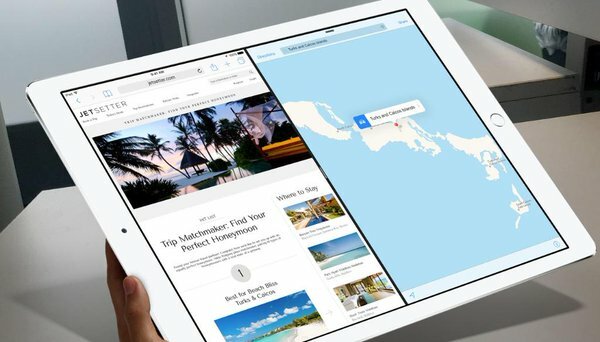 You can also use features like Slide Over, Split View, and Picture in Picture on certain iPad models. Swipe left or right to find the app you want to use. To close an app, double-click the Home button to see recently used apps. Then swipe up on the app you want to close.